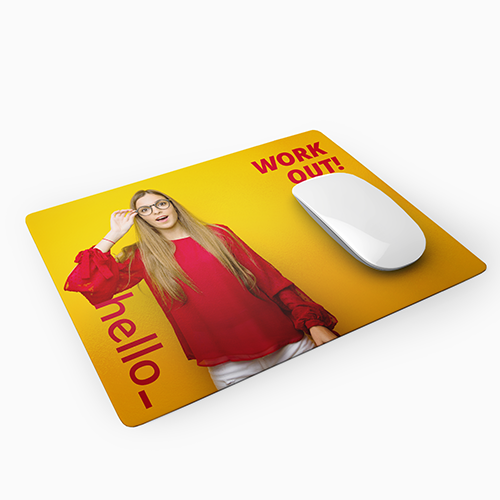 Mousepads from Helloprint make a great addition to your home or office desk! 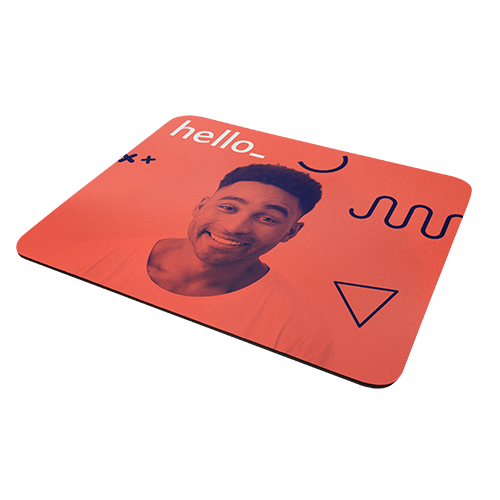 With our high quality printed mats, you can ensure that your productivity will increase ten-fold, in style! Are you a true gamer? 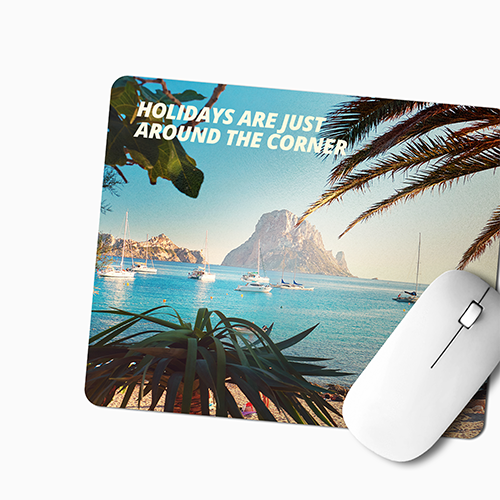 Then go for our gaming mousepads, made in a larger format and capable of handling a more sensitive mouse! 2 How many mouse pads do you want? Other printrun needed? Send us an email. For the delivery of your mousepads we use multiple carriers. Because of the highest reliability, in most cases we use UPS or DPD. 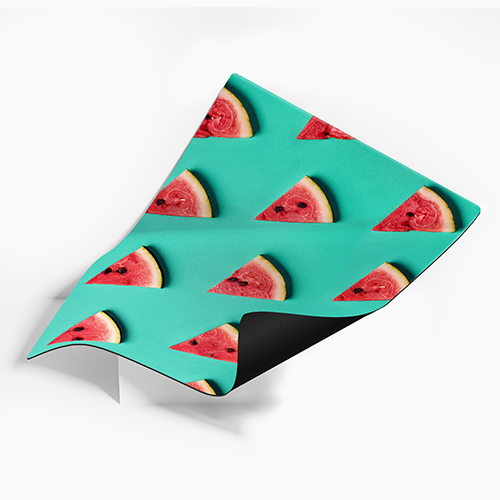 The mousepads that is chosen in most cases can be selected via our website. 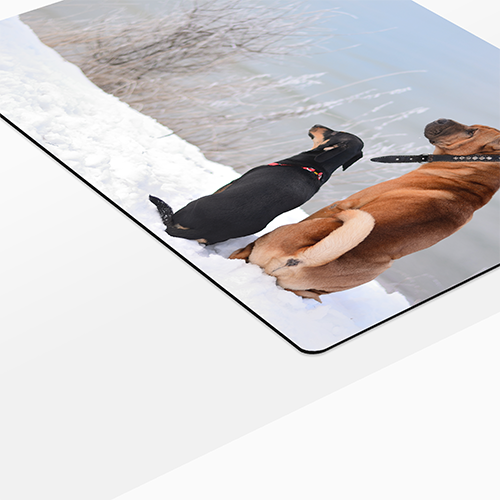 The mousepads are made of 3mm thick black foam with a white printable top layer. Due to this layer, the imprint has a deeper colour range. What is the difference between a basic- and gaming mousepad? The difference between the both mousepads is the size. The basic one has a dimension of 275 x 190 mm and the gaming mousepad has a dimension of 370 x 280 mm. The material is the same.